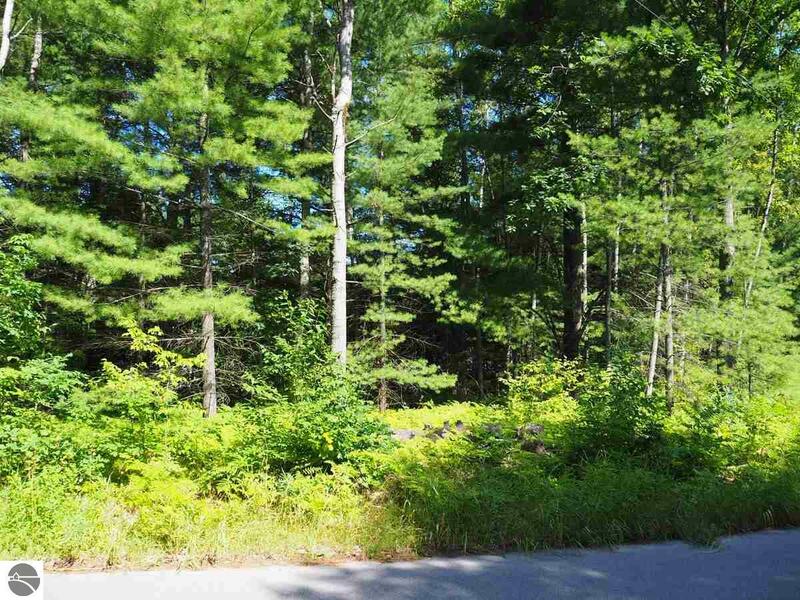 5 acre building parcel close to Crystal Mountain, Betsie River, golf, skiing and snow mobile, state land & bike trails. Mostly open 2.5 acres. County road. 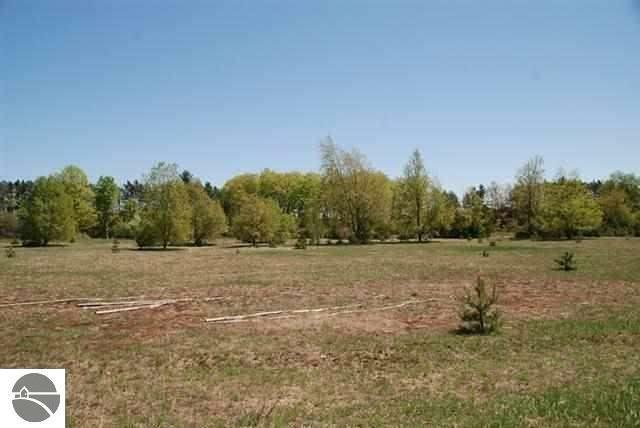 Convenient to TC and close to State Land and Platte River. Nice Building lot. 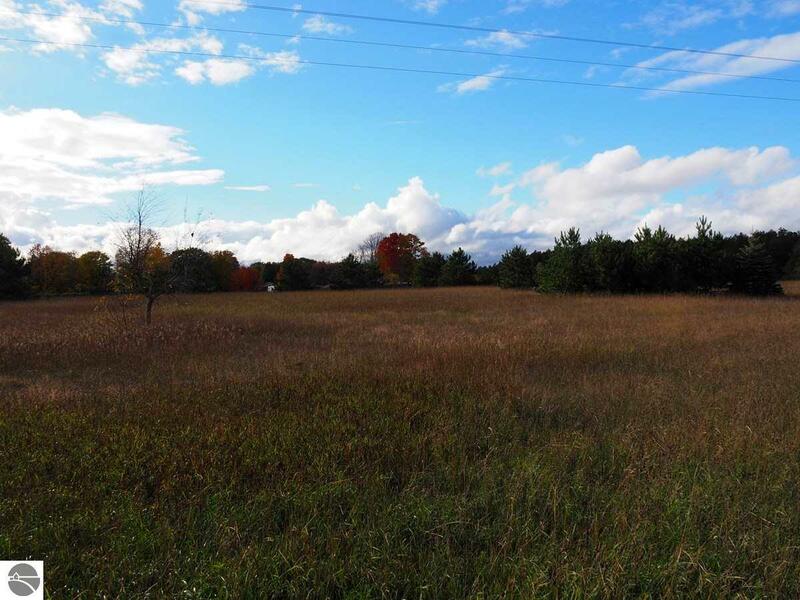 2 additional lots available. 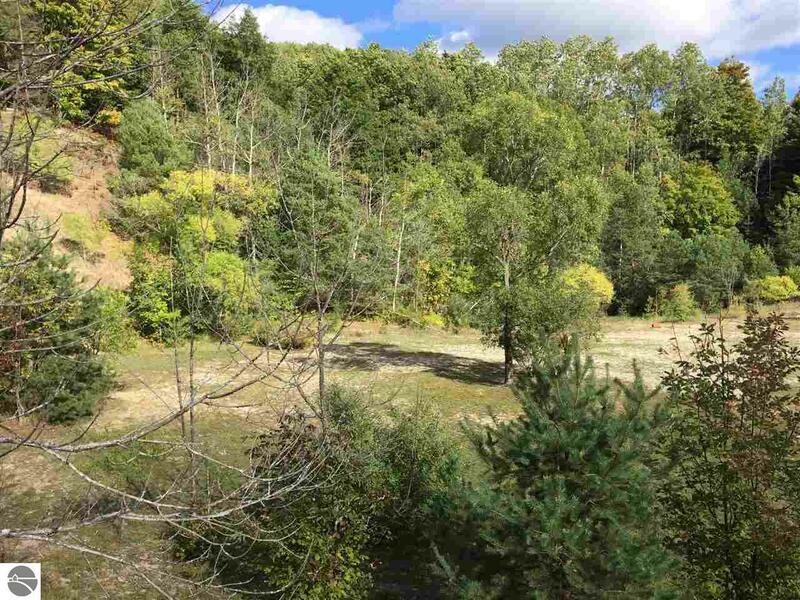 Building lot near Crystal Lake just north of the village of Beulah. Close to beaches shops, golf courses and shops. A little creativity with the driveway will bring great rewards for a building site.